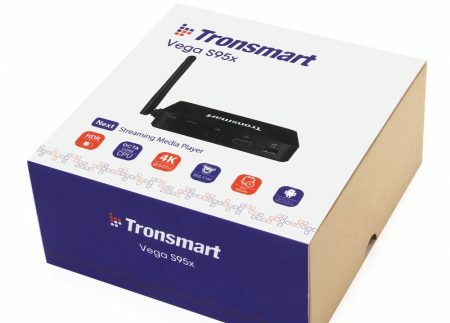 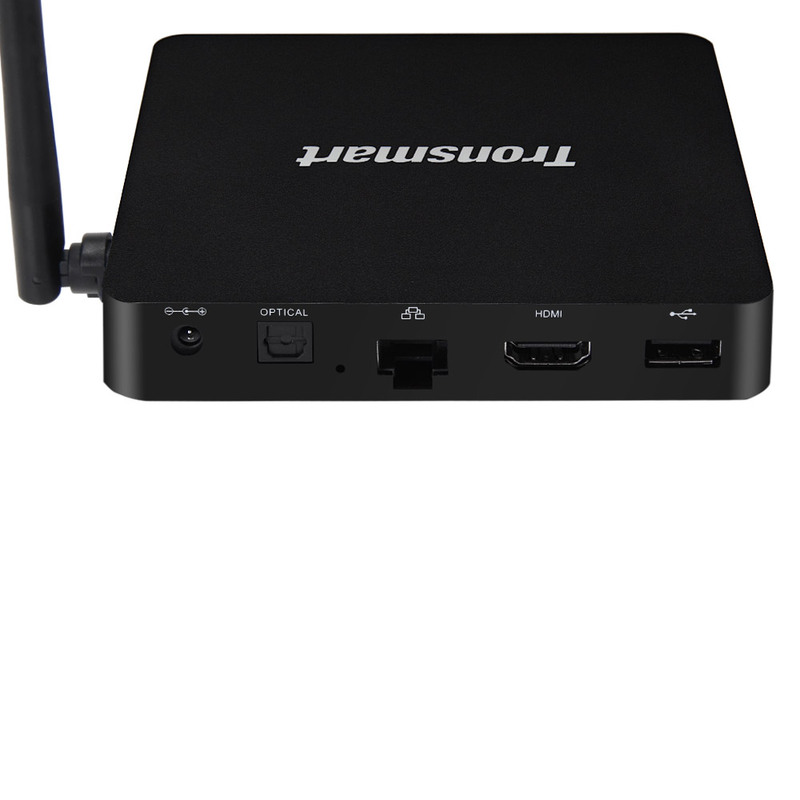 The TRONSMART VEGA S95x is one of our ‘mid-range’, high performing devices. 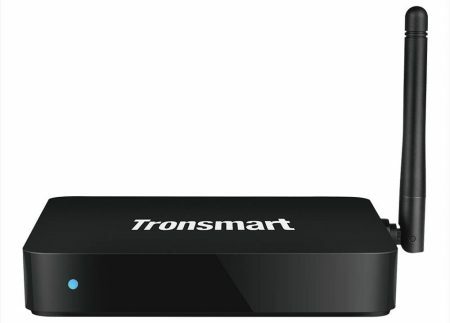 TRONSMART has a worldwide reputation and this model is great ‘bang for buck when it comes to price/performance ratio. 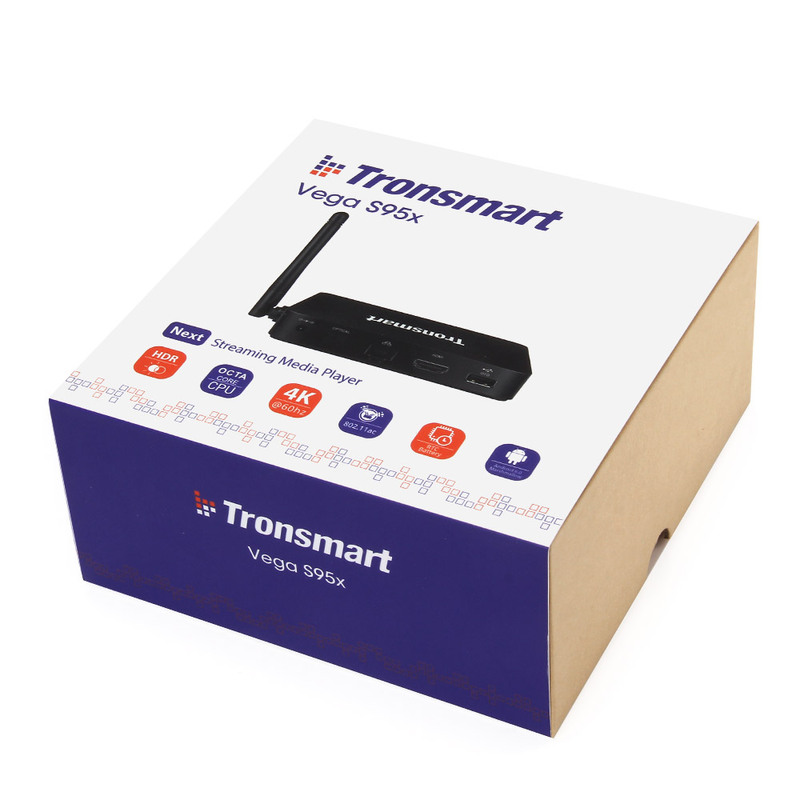 We tend to describe the TRONSMART range as having premium performance without the premium price-tag. 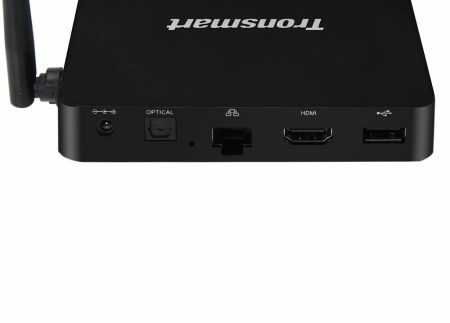 It is a great solution for those looking for a premium fast performing device (up to par with more expensive models), but don’t care about the ‘premium feel’ of the unit itself. When you buy a TRONSMART branded device, you know you are buying quality – backed with DROIDWORLD’s 12 month back-to-base Warranty. 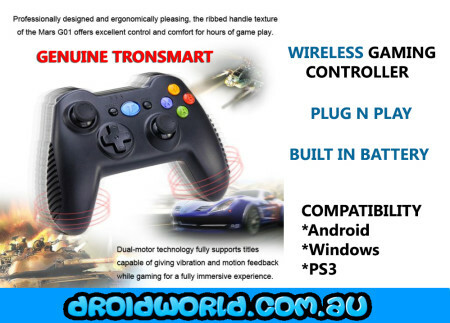 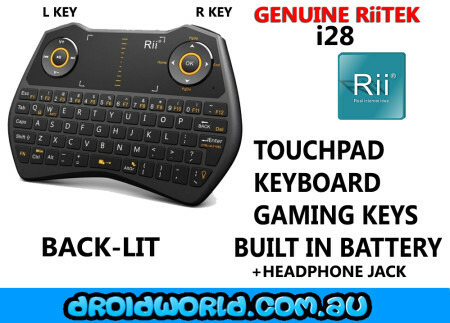 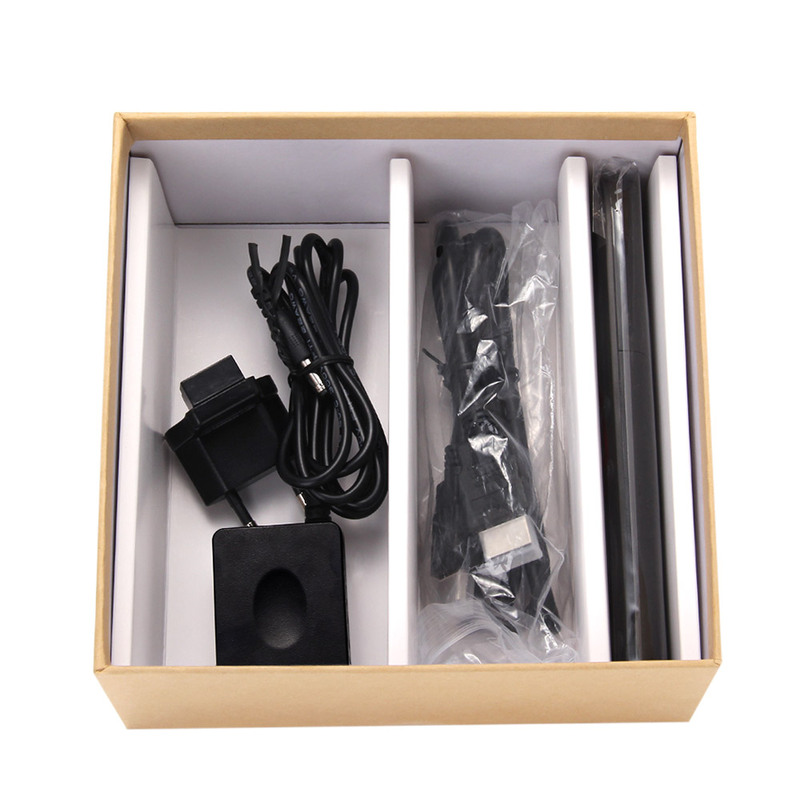 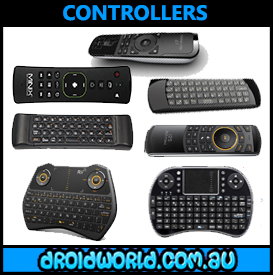 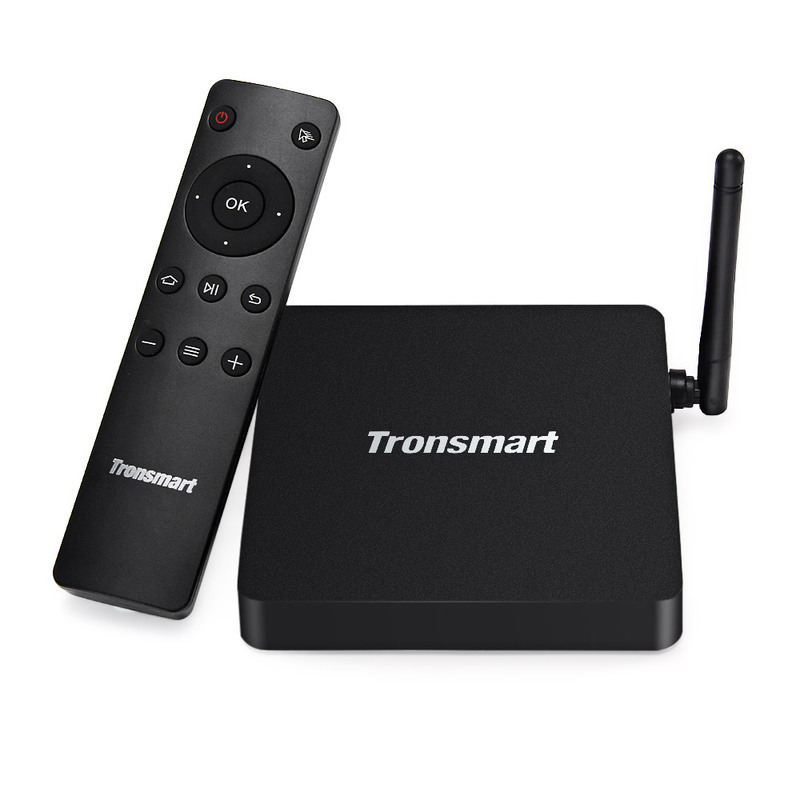 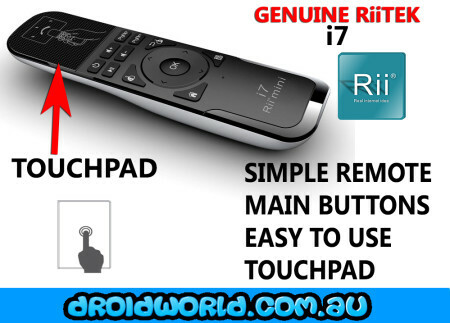 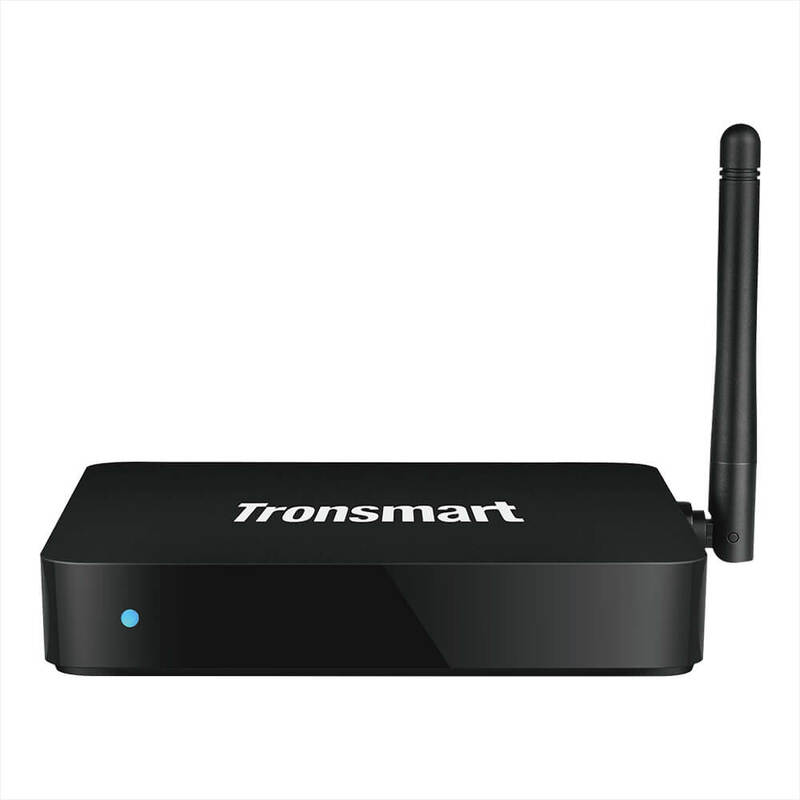 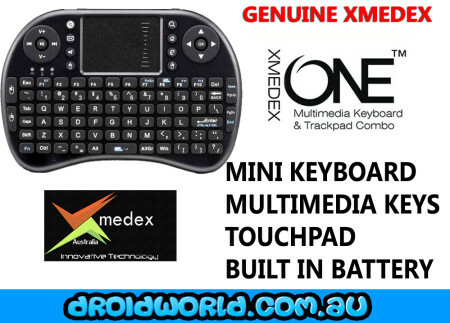 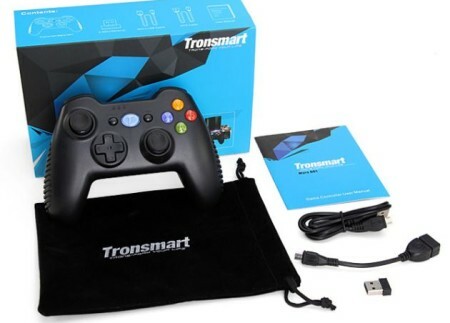 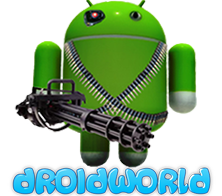 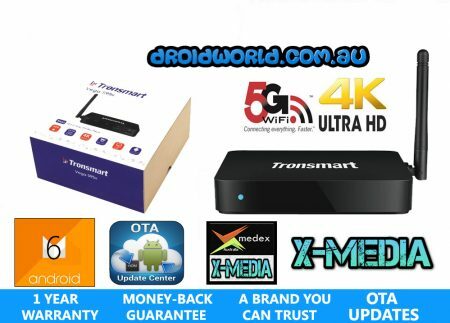 DROIDWORLD is an authorized dealer/re-seller & Distributor of TRONSMART products. 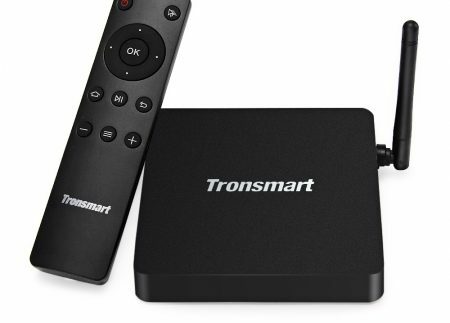 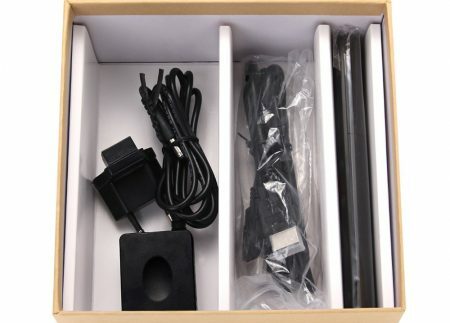 Our TRONSMART Range arrive to the DROIDWORLD Warehouse factory sealed (AU Versions) – not International variants with AU adapters.